Just buy 140 £1 cable locks. They’ll never steal it. I agree with the turnip. He/she speaks sense. 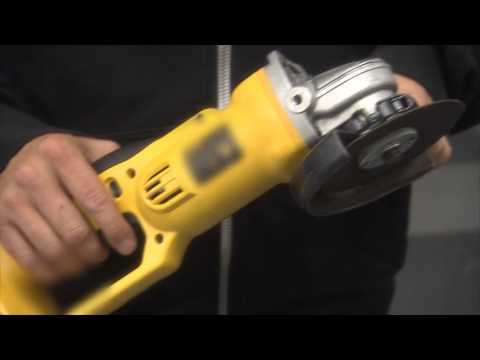 I watched the link someone posted on another bike lock post where a guy used a battery operated angle grinder . I got this and another from Amazon France for £60. Worth checking across all sites. Cheaper to buy a new bike each time it is stolen. Remember to thoroughly grease all parts of locks including key barrel and connecting dlock parts to stop anyone super gluing them, also lock seat to frame of bike! Here's what can happen even with the most best grade locks!!! Watch to very end! I'm not sure if people are jesting on here or indeed think this lock is for bycicles . It is a motorbike lock. Therefore you are going to pay a higher price to lock up something that costs £5k to £20k. Some insurances also require these type of locks to cover you. It weighs almost 3kgs, which defeats the object of carrying it on an expensive cycle. It is designed for motor bikes though, as Rhinopaul says. I use this on my Motorbike but would never have thought about greasing it as you say to prevent super gluing it.Good tip, thanks.Probably worth carrying some accetone in the top box for extra piece of mind. I use this on my Motorbike but would never have thought about greasing it …I use this on my Motorbike but would never have thought about greasing it as you say to prevent super gluing it.Good tip, thanks.Probably worth carrying some accetone in the top box for extra piece of mind. Deal posting newbie! This is said_enough first deal post. Help out by leaving a posting tip or just to show your appreciation for their contribution.